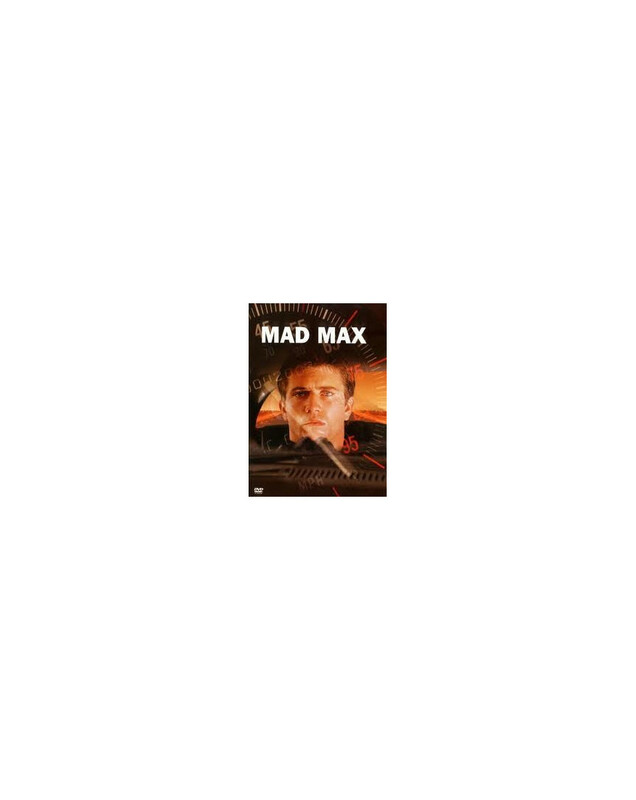 The story of Mel Gibson's stately anti-hero begins in Mad Max, George Miller's low-budget debut, in which Max is a "Bronze" (cop) in an unspecified post-apocalyptic future with a buddy-partner and family. But, unlike most films set in the devastated future, Mad Max is notable because it is poised between our industrialised world and total regression to medieval conditions. The scale tips towards disintegration when the Glory Riders burn into town on their bikes like an overcharged cadre of Brando's Wild Ones. Representing the active chaos that will eventually overwhelm the dying vestiges of civil society they take everything dear to Max, who then has to exact due revenge. His flight into the same wilds that created the villains artfully sets up the morally ambiguous character of the subsequent films.